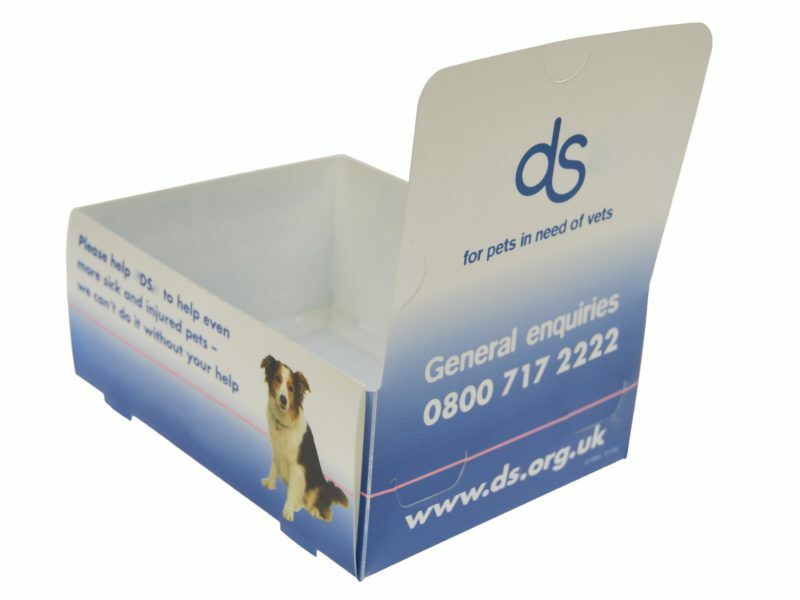 If you have an item that needs to be shown to best effect why not use a presentation box to display it. 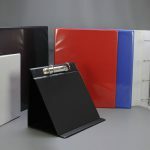 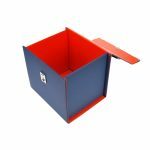 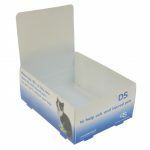 Bespoke presentation boxes UK can be manufactured from polypropylene or a paper over board construction. 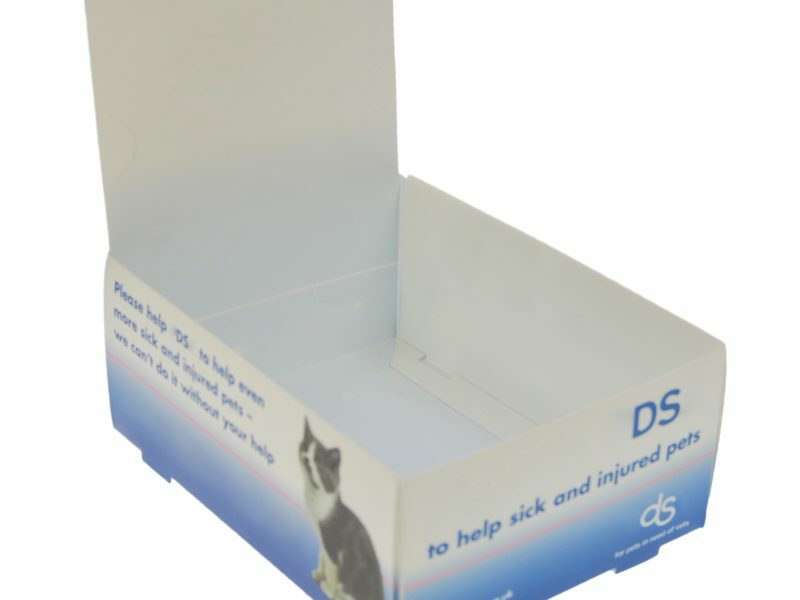 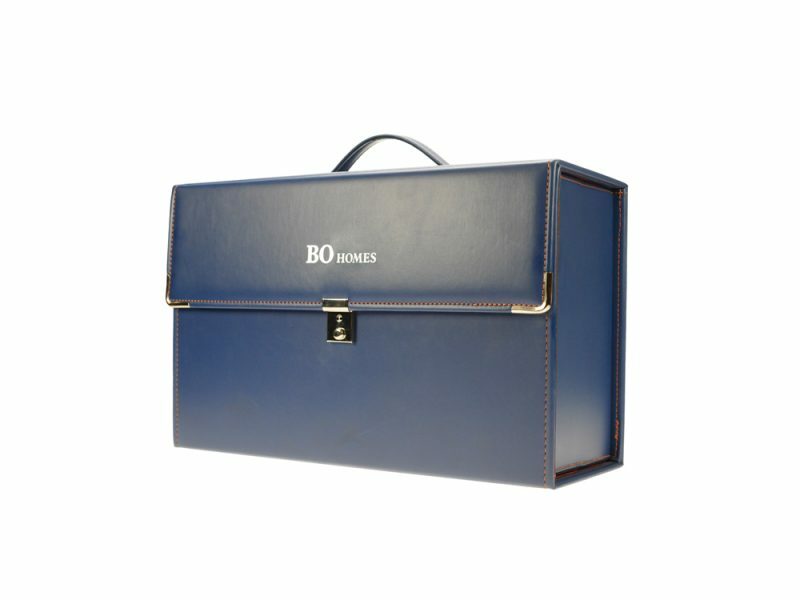 Presentation boxes can be 2 part box and lid similar to a shoe box or they can be manufactured with a hinged lid. 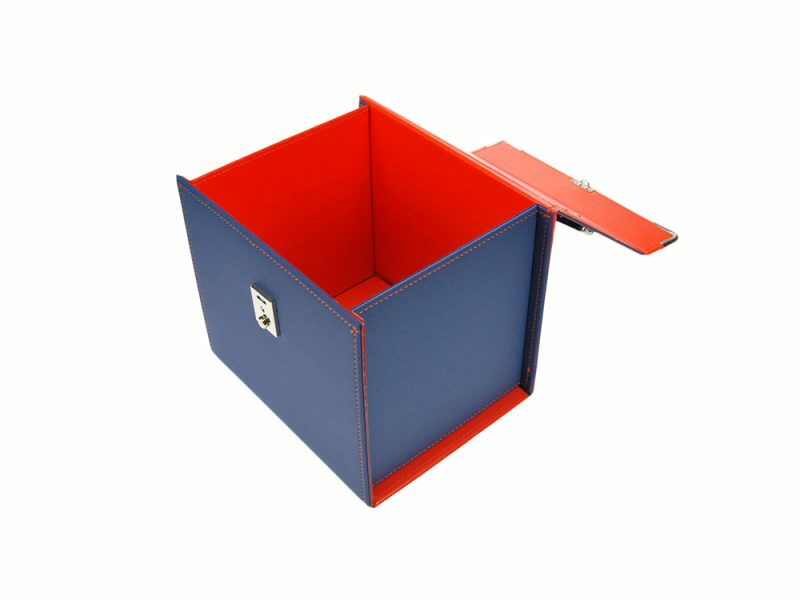 The hinged lids can be further enhanced with a magnetic closure either by visible magnets or by magnets that are hidden below the surface. 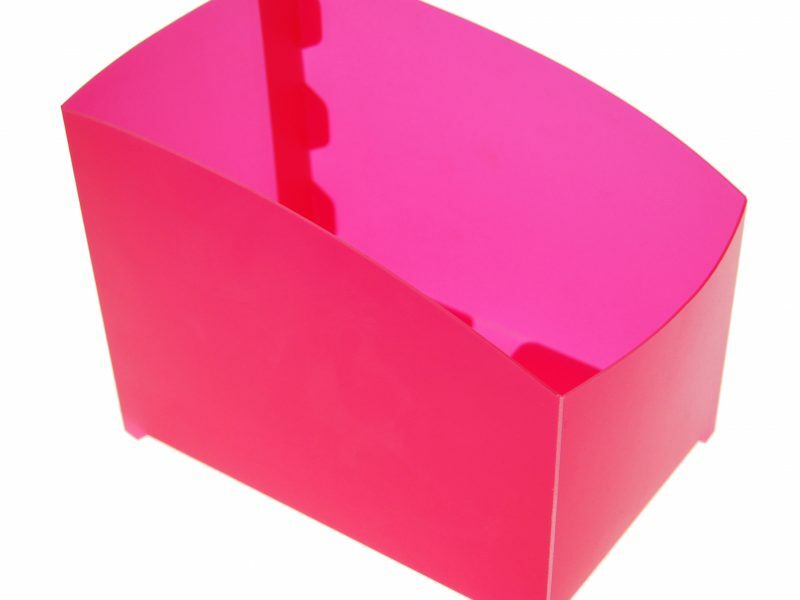 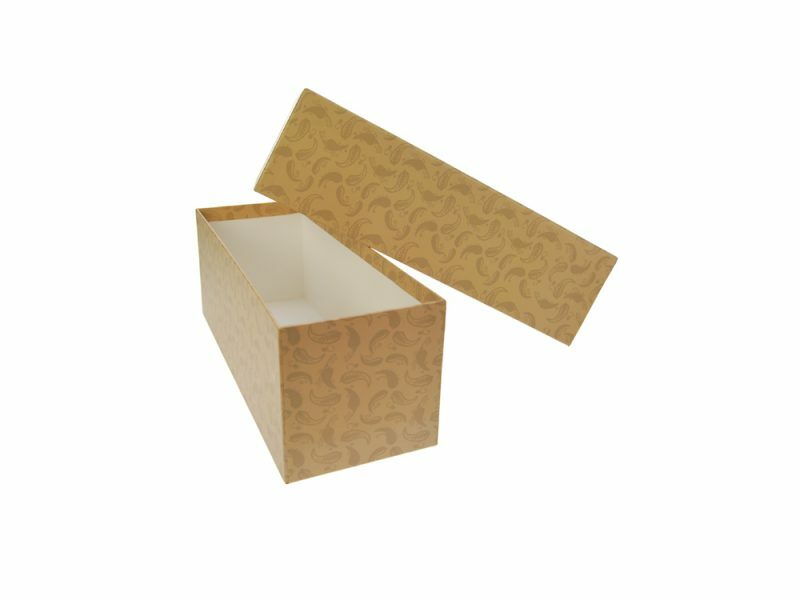 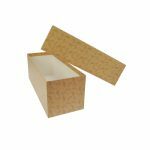 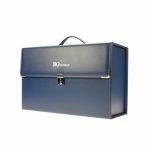 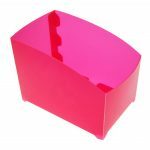 Depending on your product to be presented, bespoke presentation boxes uk can accommodate inlays which can be made from foam or by a creased card/polypropylene material to hold your product securely. 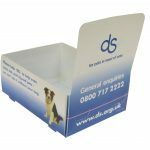 For your paper over board construction box you can supply the print to your own design or we can arrange the print for you.